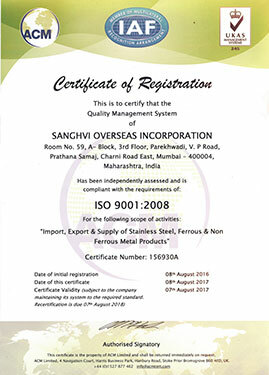 Sanghvi Overseas Incorporation stock a full range of aluminium products from basic round bar to complex extrusions. 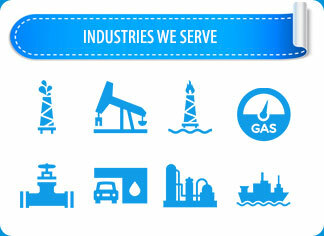 We are able of course, to work to specific customer requirements should you have any. Aluminium is the most widely used of the non-ferrous metals in the world; this is mainly due to its unique combination of properties. It is lightweight with excellent strength and elasticity. It also has excellent corrosion resistance and conductivity. 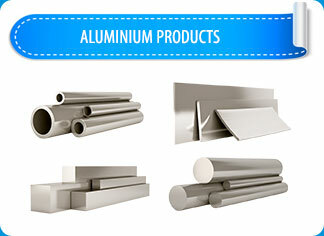 We stock Aluminium Sheet, Aluminium Plate, Aluminium Coil, Aluminium Strip,Aluminium Foil,Aluminium Roll,Aluminium Circle, Aluminum Tread Plate, Aluminium Bar, Aluminium Profile, Aluminium Tube, Aluminum Pipe, Aluminum Tubing & Color Coated Aluminium. 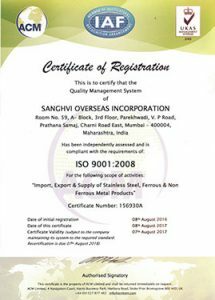 Sanghvi Overseas Incorporation has the India’s widest range of forms and sizes in aluminium and is a key supplier to many industries. If you have a specific requirement for this product please contact us as we would be happy to discuss your requirements in greater detail.